We now offer a range of gift cards from £5.00 - £100. 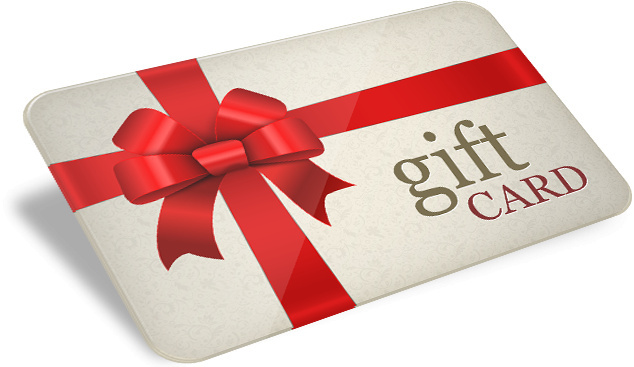 why struggle to find a gift you think they want just pick up one of our gift cards and let them choose the gift for themselves. 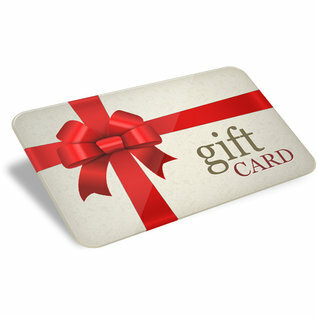 Your get a printed plastic gift card in a card for you to give to your family member or friend.